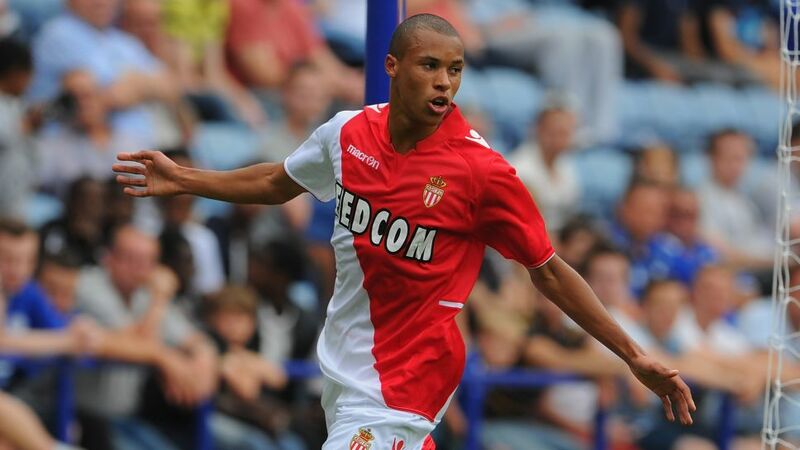 Ingolstadt's record signing from Monaco, Marcel Tisserand, could make his Bundesliga debut on Matchday 2. Will there be a debut for FC Ingolstadt 04's record signing Marcel Tisserand when Hertha Berlin pay the Audi-Sportpark a visit? Meanwhile, what option will Pal Dardai use to cover for the loss of the injured Per Skjelbred this Saturday (kick-off: 15:30CEST/13:30GMT)?